Blankets For Horses, Summer Sheets For Horses, Horse Winter Blankets, Stable Blankets For Horse, and Protection Blankets For Horses all reside in this area. Horses benefit from Waterproof blankets or sheets in the rain, and can keep cool and clean wearing a soft summer sheet or cooling sheet. Horses in the wild can huddle together to keep warm, but stabled horses need blankets when the temperature drops below the 30's. 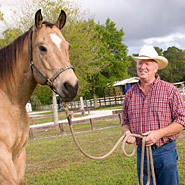 Horses that are clipped may need a stable sheet or blanket when temperatures drop below the 60's. 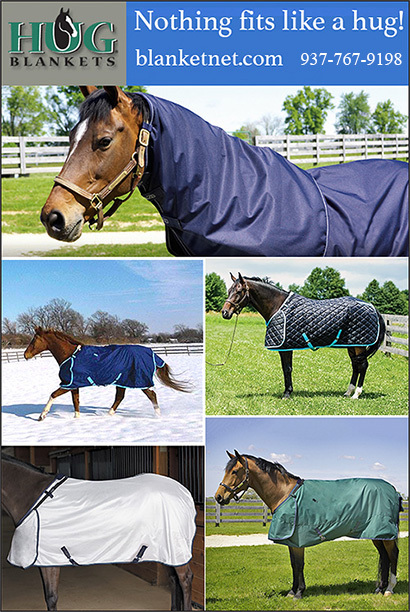 Make sure your horse stays dry and clean with the right blanket for the season and his or her personal needs.